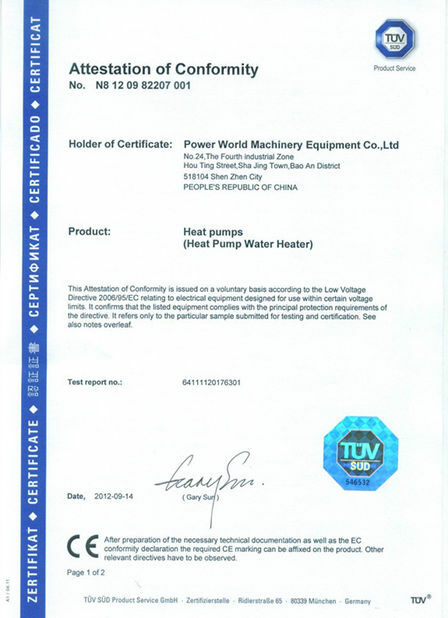 Remark: heating*: working condition, Inlet water temperature 15℃, Outlet water temperature 55℃, Dry bulb temperature 20℃, Wet bulb temperature15℃. heating**: working condition, Inlet water temperature 9℃, Outlet water temperature 55℃, Dry bulb temperature 7℃, Wet bulb temperature6℃. heating*** working condition: Inlet water temperature 30℃, Outlet water temperature35℃, Dry bulb temperature 7℃, Wet bulb temperature6℃. 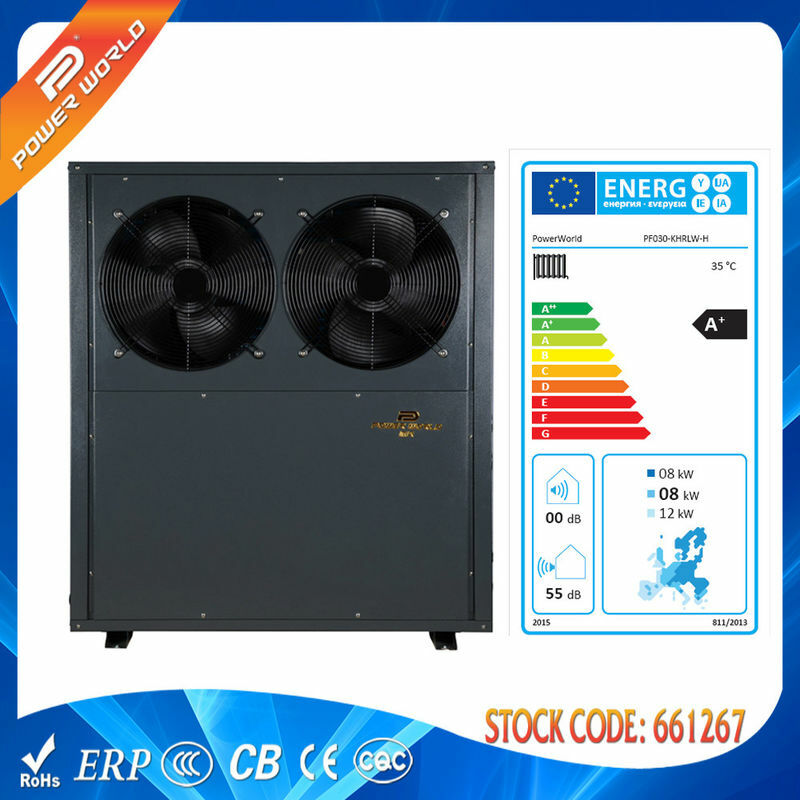 Our heat pumps with special designing possess better climatic adaptability, can work from -25℃ to 43℃. 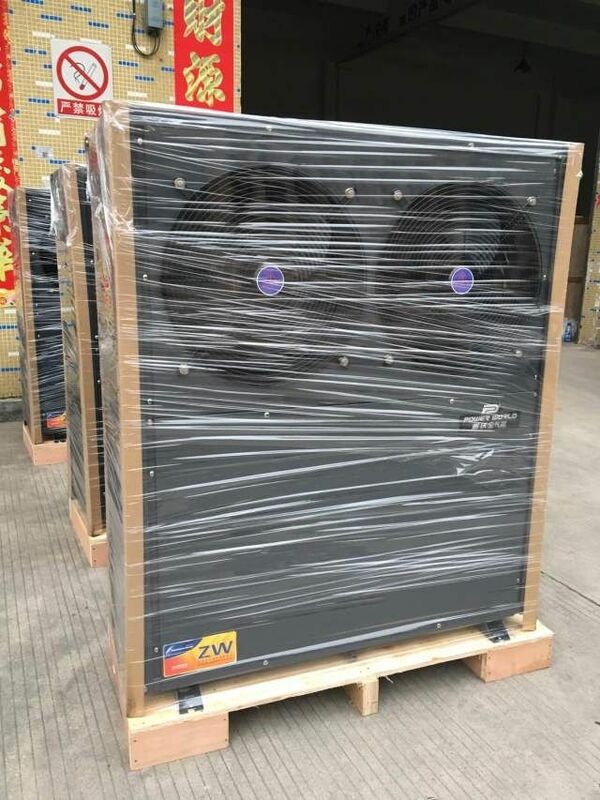 Adopting world-class Enthalpy potential laboratory to test heat pumps, except basic testing items, we also test heat pump in the ambient of temperature of -30℃ to test our heat pump performance. 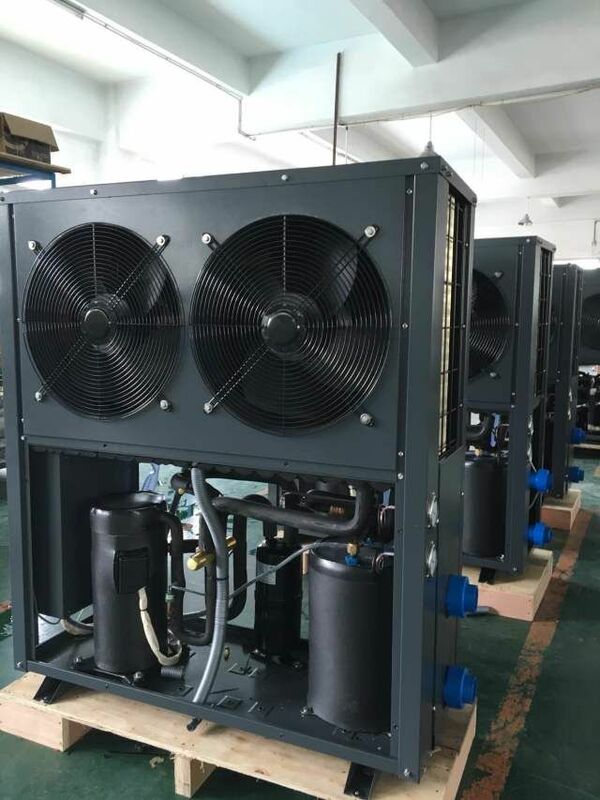 Adopting the most advanced low temp Enhanced Vapors Injection compressor technology which can help heat pump work steadily even at temperature of -25℃. EVI heat pump can work from -25℃.to 43℃. 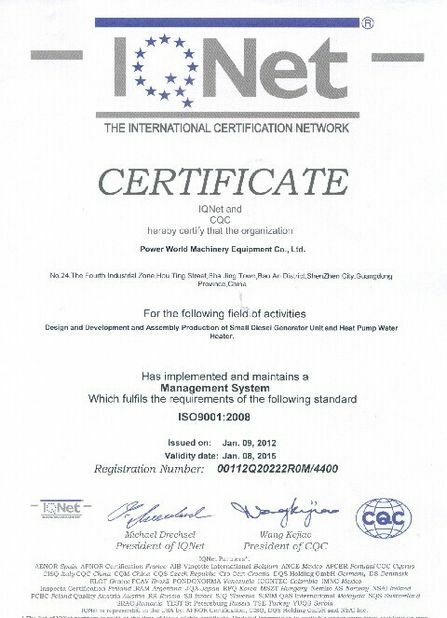 Widely used in different environment. Using enlarging evaporator extracting more heat energy from air will increase COP. 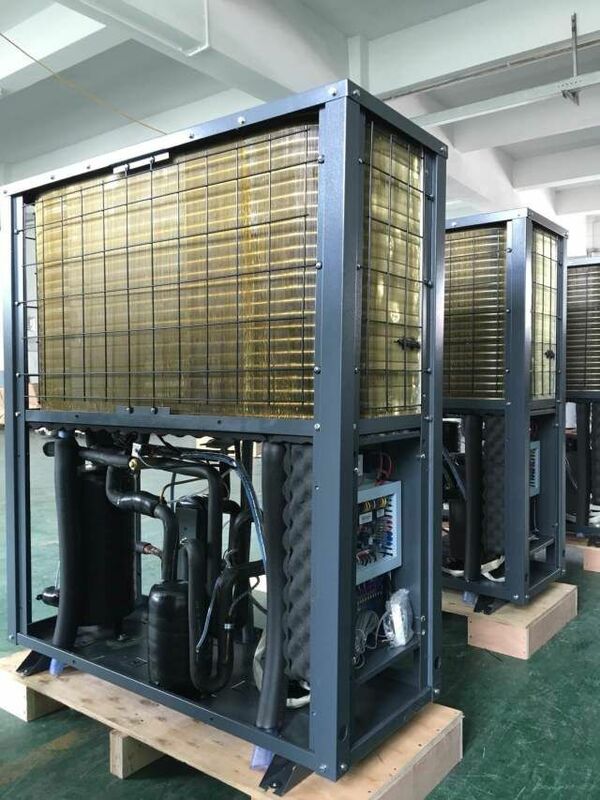 When the ambient is below zero degree, the unit is in standby mode more than 30 minutes, Automatic anti-freezing device will be started up so that the unit will be protecting in lower temperature.